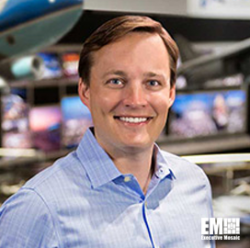 Boeing’s venture capital arm has led a funding round to help Isotropic Systems bring to market its integrated satellite communications terminal. Brian Schettler, managing director of Boeing HorizonX Ventures, said in a statement published Wednesday the investment in Isotropic seeks to speed up the expansion of space-based connectivity services to the mass market. Space Capital, Space Angels and WML participated in the Series A funding round, which raised $14M for Isotropic's technology offering. Isotropic’s satcom terminal is built to consume less power and works to regulate the radio waves’ direction through the use of an optical beamforming technology.